IOMC member (Billings, regular or emeritus) and guest of member per event. If you paid for the 2018 leadership package, please register here. Registration after June 18, 2018 for members and guests of members (each). Must show proof of student status at the door. The Institute of Medicine of Chicago (IOMC) is excited to launch the second Leadership Breakfast for 2018. This breakfast is an opportunity to convene local leadership, IOMC fellows and members, and aspiring health professionals and network regarding one or more of five-p’s (people, public, providers, payers, and policy). 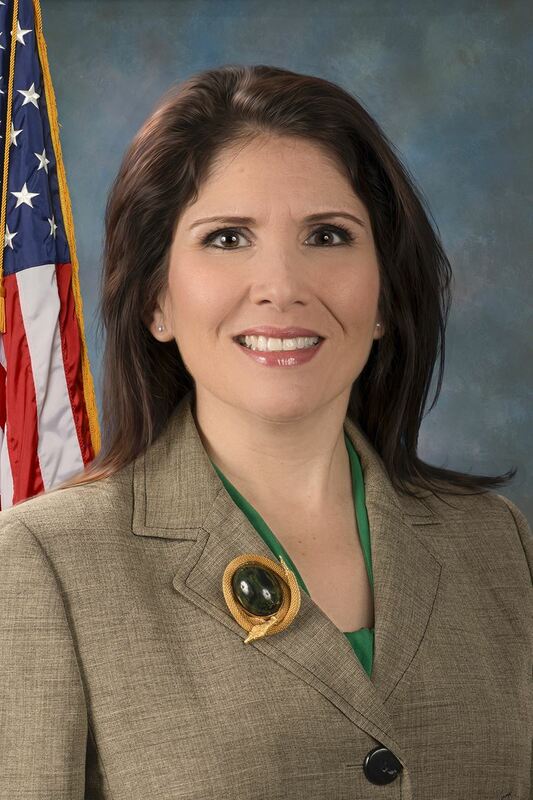 Illinois’ 47thLieutenant Governor Evelyn Sanguinetti was sworn in January 12, 2015. She is currently the highest ranking Latina in the history of the state of Illinois. She is a working mother of three, an attorney, an adjunct professor of law and a former Wheaton City Council woman. Evelyn is committed to fighting for all Illinois residents. She will apply the same passion to her new role that has propelled her throughout her life, from humble beginnings in Hialeah, Florida to becoming Illinois’ first Latina Lieutenant Governor.